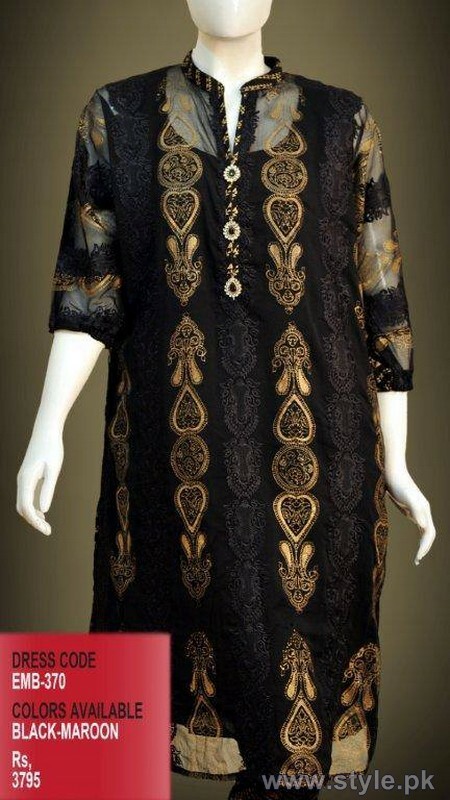 Change fall dresses 2014 have recently launched. Change has designed and released this collection with full of style, cuts and hues. 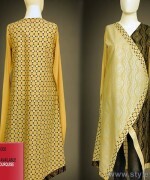 All of the seasonal dresses of this collection are looking classy and stunning. Change fall dresses 2014 for women can be seen over here below. You will love this collection very much because of their simplicity. Let’s check out them below. 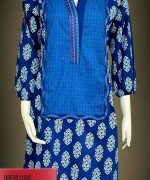 Change is one of the leading and demanding clothing brand in Pakistan. Change has been working since few years back. Change offers seasonal collection for women. 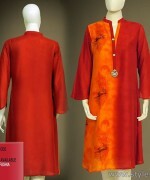 Change provides high quality dresses for casual wear and party wear in ready to wear pattern. change has launched so many collection and gained a good response. Now Change is back with an another collection of Change fall dresses 2014. These Change fall dresses 2014 are looking simple but elegant. 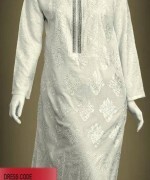 Each dress has designed in ready to wear stitched pattern. 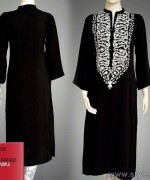 Some of the dresses are available in two colors-way. 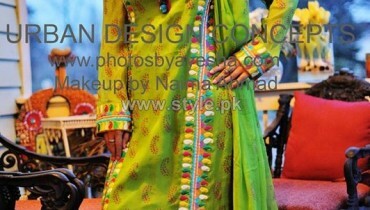 The embellishment of embroidery and prints both are used to design these dresses. Change fall dresses 2014 are looking simple, stylish and energetic. Change fall dresses 2014 have adorned with bright shades of purple, black, orange, green, pink and so many more. All the Change fall dresses 2014 have designed with simple long and knee-length shirt style. 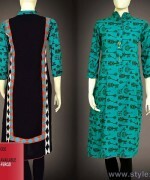 These dresses are now available at all leading outlet of Change at very affordable prices of between Rs 2,750 to Rs 3,450. For further queries you can visit their Facebook age below. Change Fall Dresses 2014 For Women.